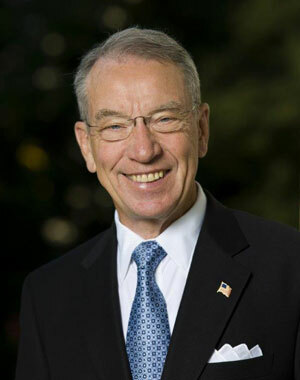 A Midwestern economist fears ripple effects from the financial turmoil in Greece will cause trouble in the heartland’s farm economy, but Iowa Senator Chuck Grassley is hopeful there will be minimal impact here. Given the situation in Greece, Creighton University economist Ernie Goss says he foresees more people investing in safe havens such as U.S. bonds and if that happens, interest rates — and yields — will drop. “It makes our goods less competitively priced abroad,” Goss says. “It makes agricultural commodity prices less competitive abroad.” Goss predicts a “trickle-down effect” if Greece exits the European Union and quits using the Euro. Greece becomes the first country to default on a payment to the International Monetary Fund, a payment of $1.6 billion.